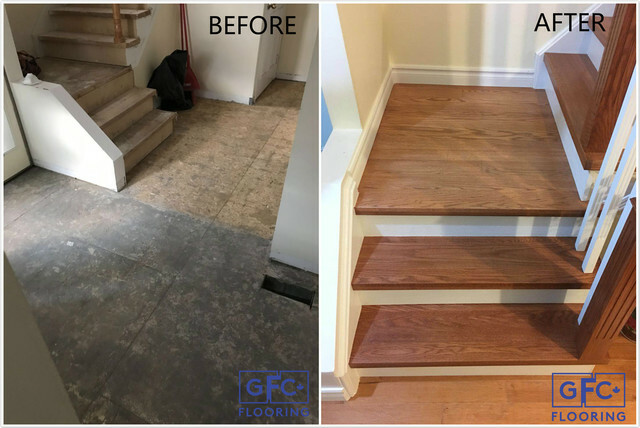 General Flooring Canada replaced the carpeting in my basement with laminate. The installation team was very professional and hard working, and the sales people were pleasant to deal with. The end result was a beautiful transformation of my basement. 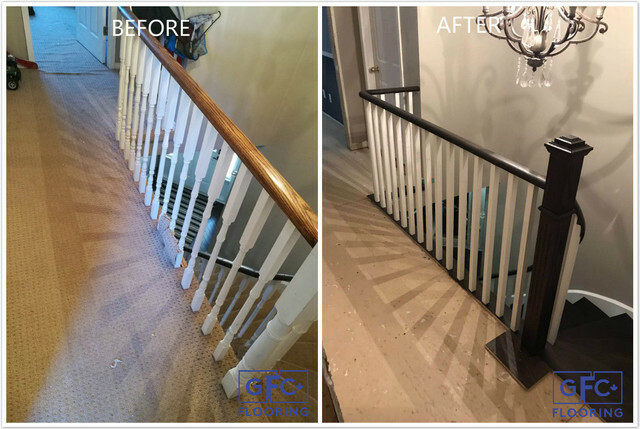 The installers did not have an easy work space as the basement was full of furniture and belongings, but the job was completed on time and the price was right. I would certainly use them again, and will be using them if I replace my tile on the main floor with hardwood flooring. Thank you very much for giving us the review. 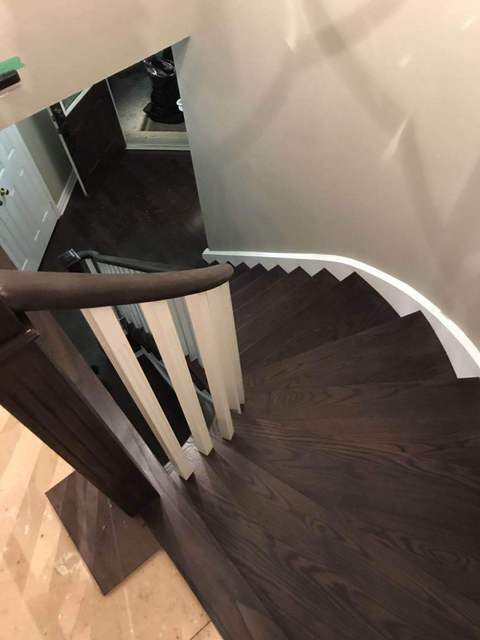 We're glad that you like your new flooring. It's very pleasant to do business with you! Thank you very much for taking time to write our review. It was very a pleasant time to do business with you. 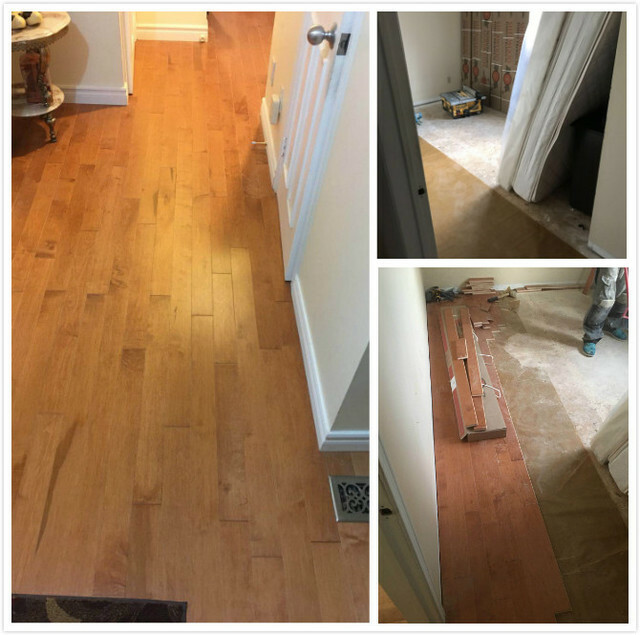 Hope you enjoy your new flooring! 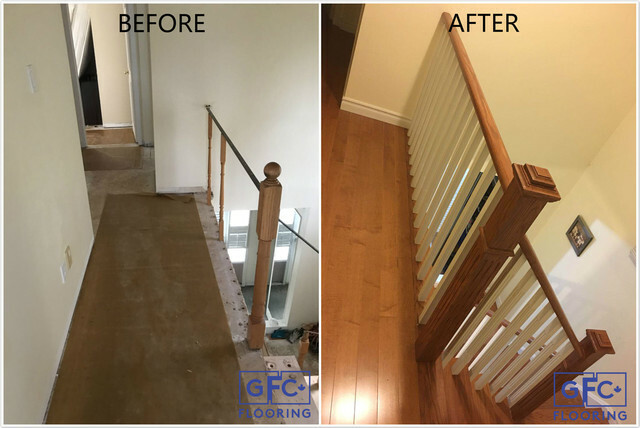 General Flooring Canada has a professional service team. Their price is 10 percent lower than others' but with the same or better quality relatively. Stefanie is a very nice person, she helped me a lot while selecting products. 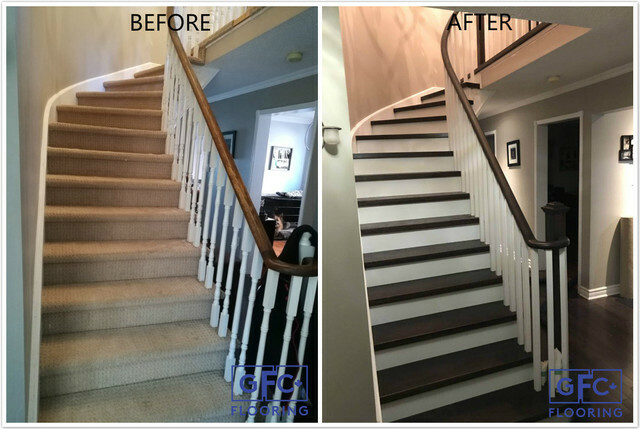 Overall, I would like to recommend General Flooring Canada to people who are looking for a professional flooring team. Thank you Mel for taking the time to leave the review. 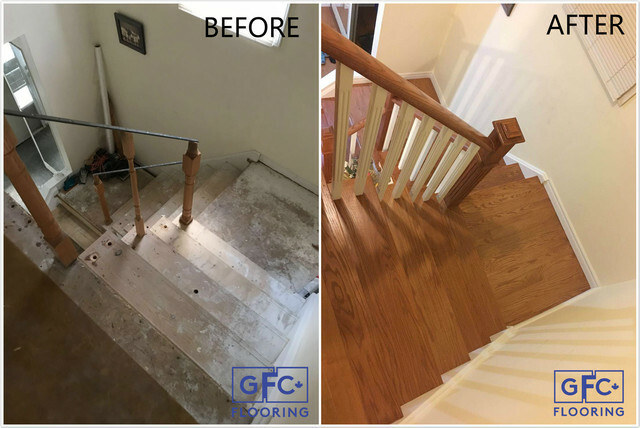 We're glad to hear that you love your new flooring and thanks in advance for your future referral! It costs me less than $1000 to buy approximately 600 sqft 12mm luxury laminate flooring. Such a good price and such good quality!!! Depends on customers' choices. Free design available.